Fridge Freezers are an essential part of your kitchen. Keeping your food fresher for longer. Choosing a Fridge, Freezer or fridge freezer is no easy task these days. 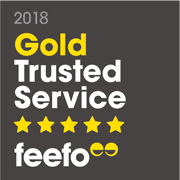 With more to choose from in terms of Energy rating, size, and style we aim to help you narrow your search down to find the best item to suit you and your home. Browse our Fridge Freezers including Free-standing, integrated, and side-by-side freezers. With a range of sizes and styles in stock we will help you find your prefect model. 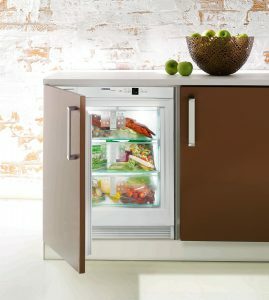 Browse our Fridges including Integrated, Under counter, and Free-standing fridges. 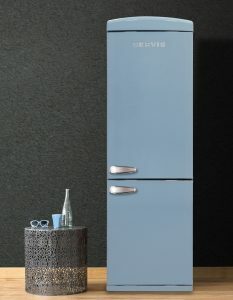 Keep your food cool and select your ideal fridge from our range. 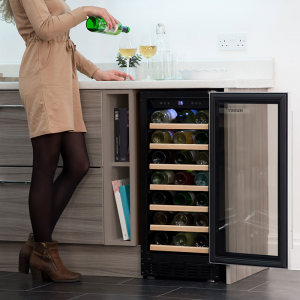 They also include wine coolers and beer fridges. Browse our freezers including free-standing, under counter, integrated, and chest freezers. Ice Cold Cooling for all shapes and sizes of household. From large chest freezers to hidden away compact freezers.